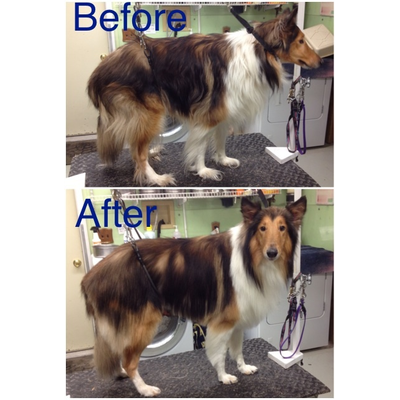 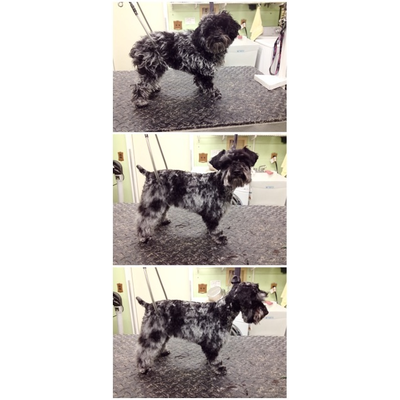 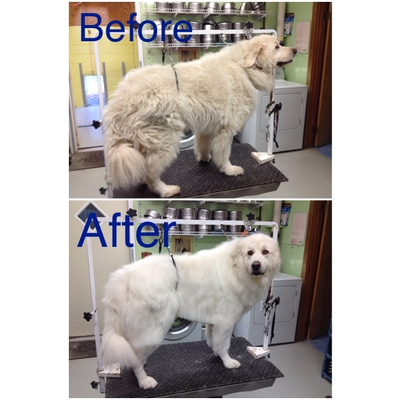 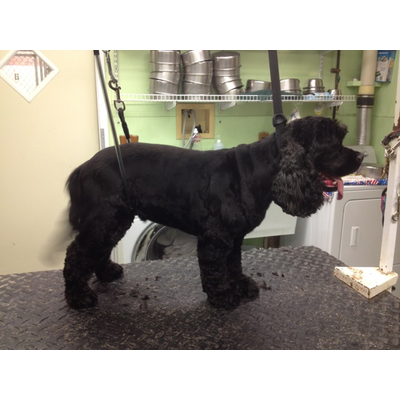 Shed-Less Program available for heavy under-coated or short coated shedding dogs. 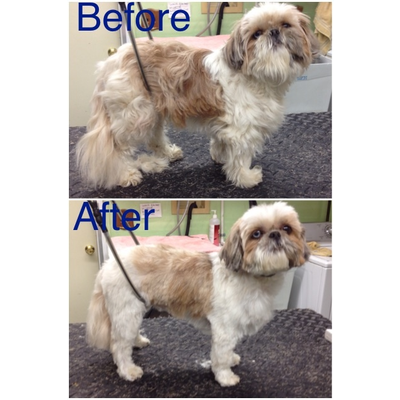 Call us for more information on this process. 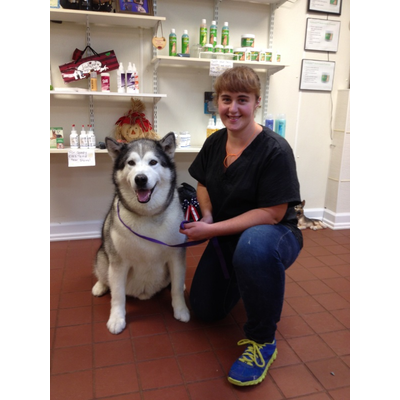 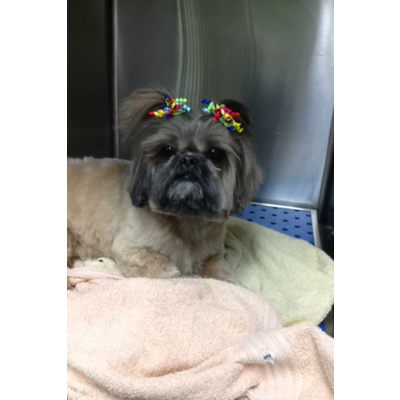 We have a complete line of care products and medicated shampoo to keep your pets healthy and happy. 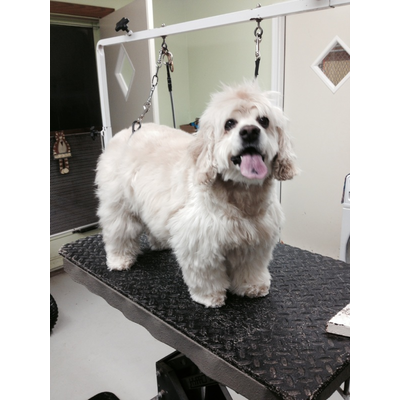 Facials, Toe Nail painting and Toothbrushing available upon request. 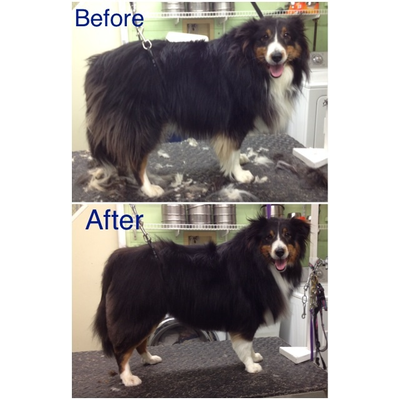 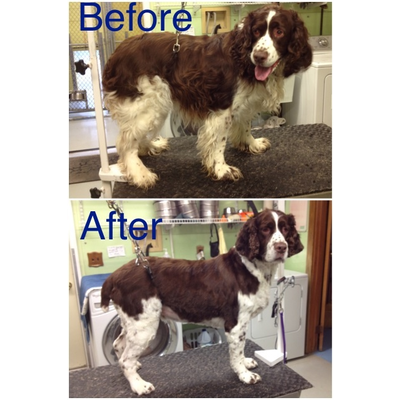 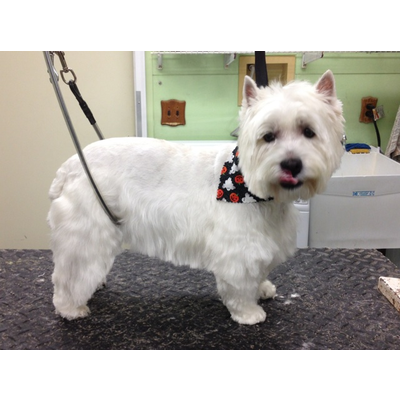 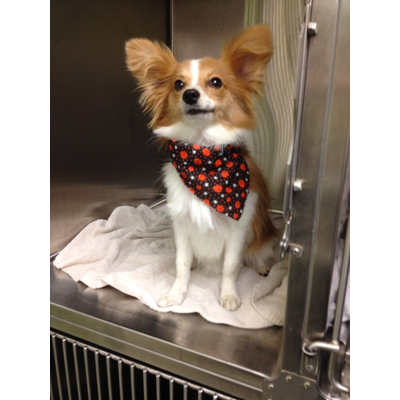 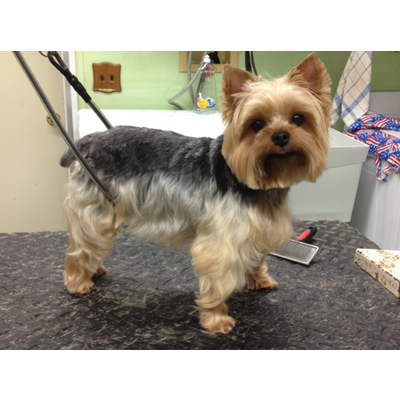 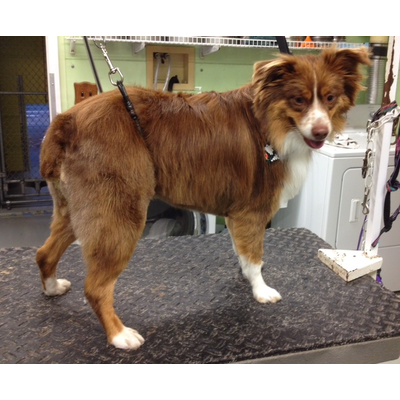 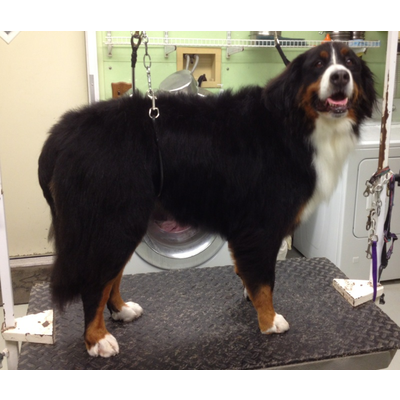 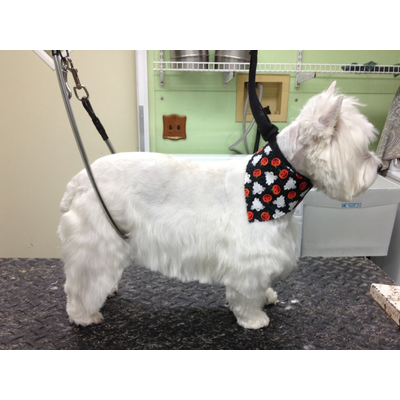 Grooming fees are based on the amount of work needed to be done. 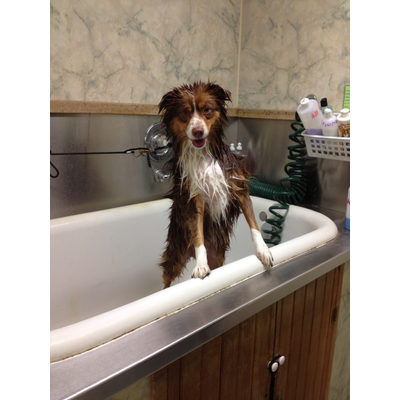 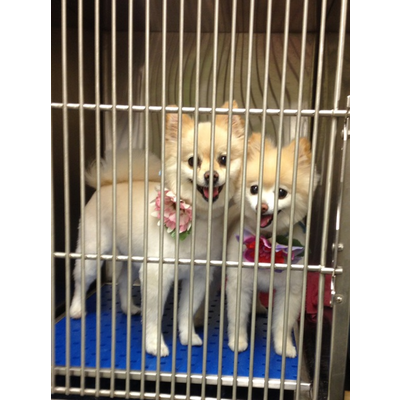 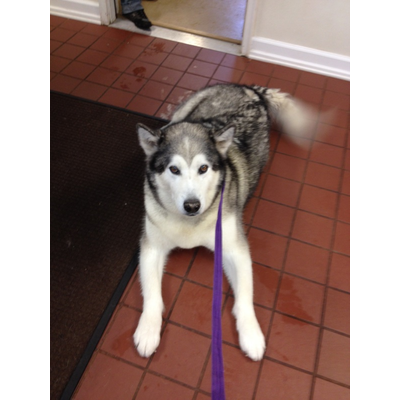 An estimate will be given to you when your dog is evaluated. 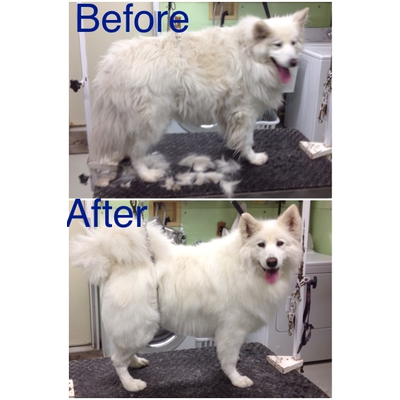 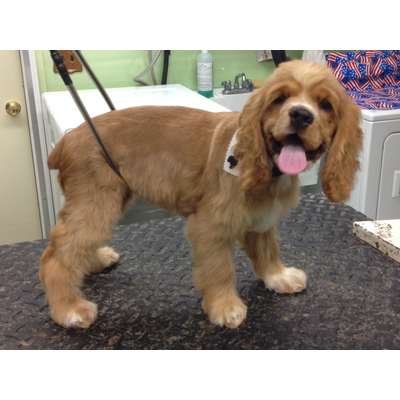 Our minimum grooming appointment slot is $35 (+ tax).